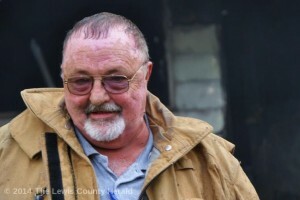 Judge Executive Todd Ruckel has said that Carl Chaney was terminated from his position as Lewis County Emergency Management Director on Monday morning. Ruckel said the dismissal follows an investigation conducted by the Kentucky State Police. Ruckel declined to elaborate any further on the matter at this time. Chaney, 62, has served as the county’s emergency management director for 19 years.